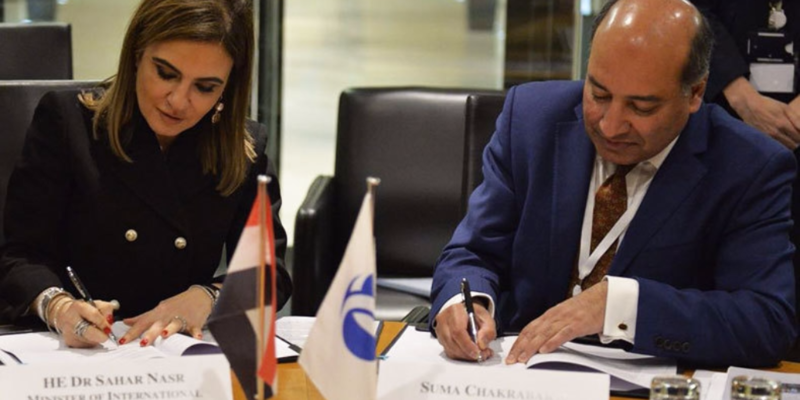 Egypt’s Minister for International Cooperation Sahar Nasr signed two Memoranda of Understanding (MoU) with the European Bank for Construction and Development (EBRD) worth a total of USD 365 million to develop Egypt’s transport and water sectors. 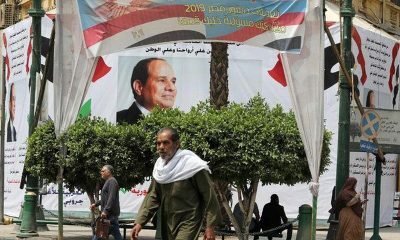 Under the first MoU, the EBRD will help rehabilitate the Heliopolis tram link, which has been defunct since last year, connecting Cairo’s Ramsis and Almaza areas. Out of a total cost of USD 500 million, the EBRD will provide two loans worth USD 125 million each, according to a statement released by the bank. “The EBRD’s financing will help improve climate resilience and the efficient use of water and energy in the agribusiness sector, which consumes over 86 percent of total water resources in Egypt,” the statement read. According to the Ministry of International Cooperation, the second MoU is worth EUR 100 million (approximately USD 114 million). 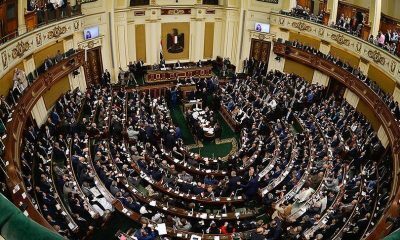 The MoU is in line with Egypt’s national plan for water resources, aiming to expand the country’s irrigation network and support sustainable development as part of achieving sustainable economic growth, the Ministry of International Cooperation said in a statement. During the signing of the MoU at the EBRD headquarters in London, Minister Nasr said that the EBRD-supported irrigation project would help improve the climate and contribute to better efficiency regarding the use of water and energy in irrigation systems by employing modern technologies that reduce wasted water in distribution networks. On his part, EBRD President Sir Suma Chakrabarti pointed to the positive effects the projects will have for the Egyptian people in terms of better services and improved water and energy productivity. “We are very pleased to contribute to these two crucial sectors and to make a positive difference in people’s lives. These projects will enhance the quality of services and the engagement of the private sector. This partnership will help to create a better environment for reforms in the water and energy sectors that will improve productivity,” he said. Since the EBRD started operating in Egypt in 2012, it has invested over EUR 1.7 billion in the country through 34 different projects, including ones in the financial sector, agribusiness, manufacturing and services, in addition to infrastructure projects such as power, municipal water and wastewater and contributions to the upgrade of transport services, according to the bank.